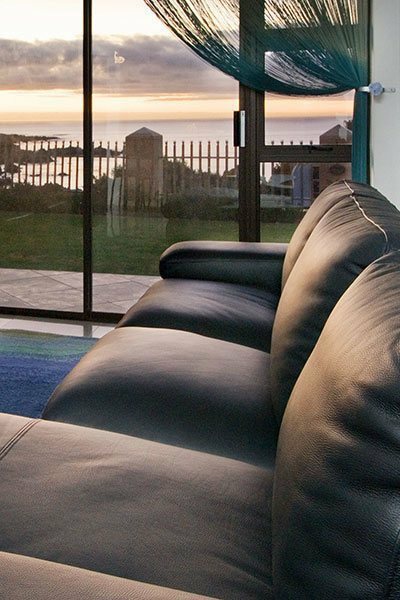 Perfectly located and providing an unforgettable environment in which to relax and explore the magical surroundings of Gansbaai and the nearby Hermanus. 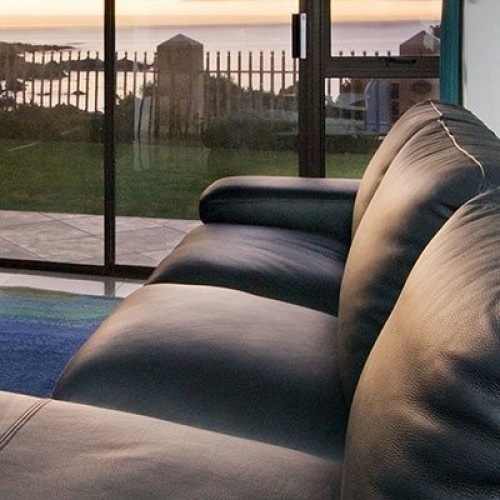 SUNSHINE STREET INVESTMENTS welcomes you to the idyllic village of Gansbaai and invites you to come and enjoy your stay in one of our magnificent properties, entirely suited to your particular needs. No trip to the Western Cape is complete without a visit to Gansbaai & Hermanus to watch the Southern Right Whales making their slow migratory pilgrimage along the coast. This is one of the Cape’s most exciting draw-cards, and what could be more enjoyable than witnessing these magnificent beasts from the comfort and privacy of your very own seafront villa or luxury apartment? SUNSHINE STREET INVESTMENTS welcomes you to the idyllic village of Gansbaai and invites you to come and enjoy your stay in Whale Cove, entirely suited to your particular needs. 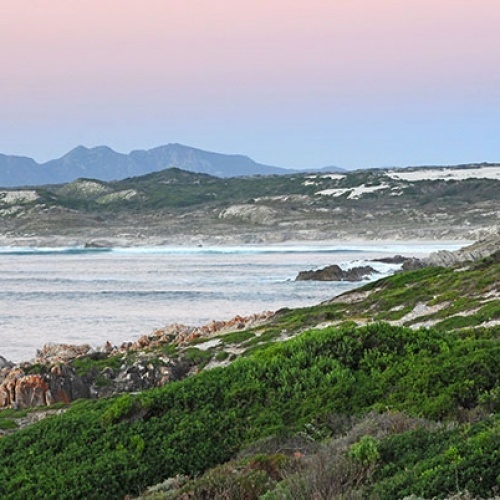 Whale Cove is perfectly located, and provide an unforgettable environment in which to relax and explore the magical surroundings of Gansbaai and the nearby Hermanus. The Old Harbour in Hermanus is one of the historic highlights of the town. It was proclaimed a museum in 1972 yet retains its original character from the early days when it was the centre of activity in the fishing village of Hermanus. The seaside resort of Hermanus in Walker Bay offers the best whale viewing from land in the world, and is now regarded as one of the finest land-based whale watching sites on the planet. 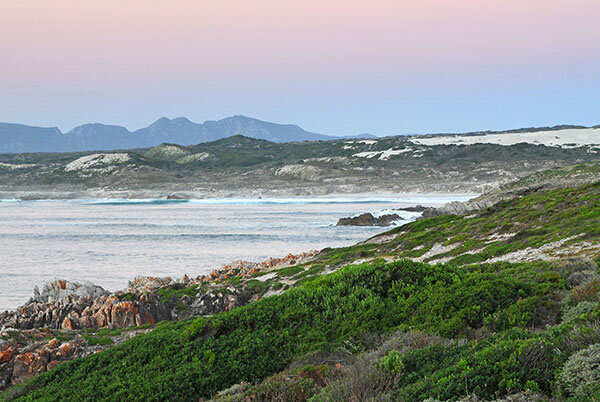 The Hermanus Wine Route produces top quality, world-renowned wines. Hermanus is firmly established on the Epicurean map with its myriad restaurants, fine wine, fresh vegetables cheese and fish. Gansbaai is the greatest location for shark cage diving in South Africa. Shark Alley is particularly renowned for shark cage diving. The sea and lagoon are both home to healthy stocks of Galjoen, White Steenbras, Pig-nosed Grunter, Kob or Kabeljou, Red Roman, Silver fish, Red Stumpnose, John Brown, and many other species. That’s not all! View all our attractions. Ons het heerlik gebly in WhaleCove AG01. Ons sal beslis graag weer daar wil kom bly. Alles was daar wat ons nodig gehad het. Baie netjies en skoon. Baie gerieflik. Ligging uitstekend met asemrowende uitsig. Baie lekker gekuier. Daar is genoeg spasie dat mens nie vasgekluister voel op reënerige dae nie. Die eenheid het 'n skottelgoedwasser, wat nie adverteer word nie. Dit was 'n addisionele, aangename verrassing! Ons sal graag weer by die eenheid kom kuier! What a great, relaxing weekend. The views over the whale coast was amazing. One of the most memorable weekends.